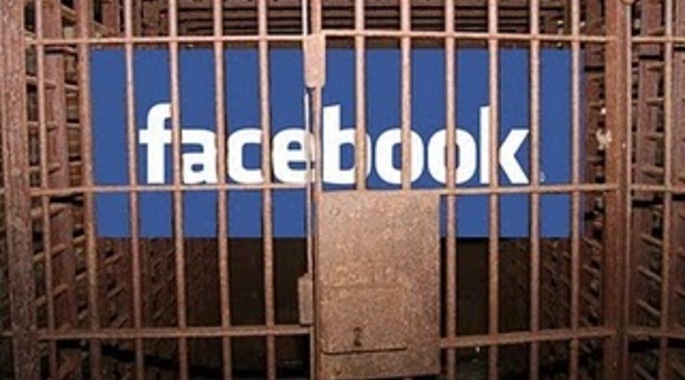 A Palestinian man who clicked “Like” on a Facebook status criticising a Palestinian Authority (PA) official has been sentenced to six months in prison. 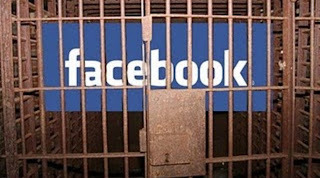 Ismail is the second Palestinian to be imprisoned for Facebook activities in the past few days. He was sentenced to prison on the same day another PA court in Bethlehem sentenced a Palestinian journalist to one year in prison for sharing a photo on Facebook that compared PA President Mahmoud Abbas to a villain and spy of French colonial authorities in a Syrian drama.